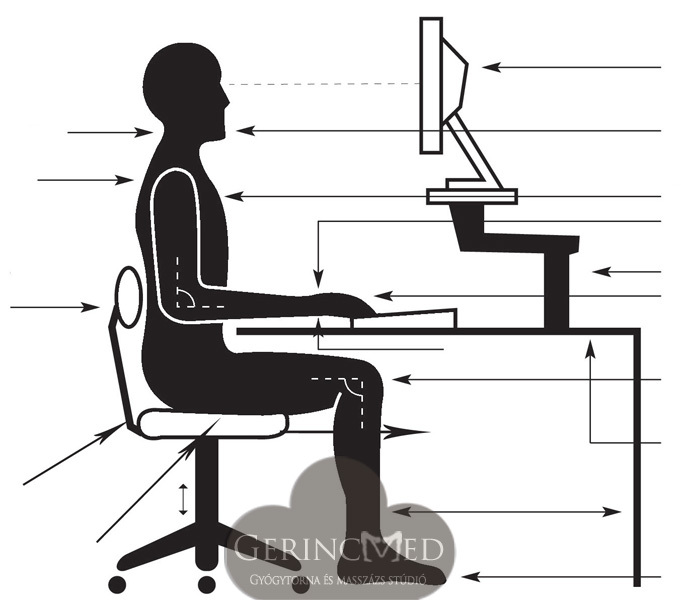 Sedentary work as the main reason of spinal problems. 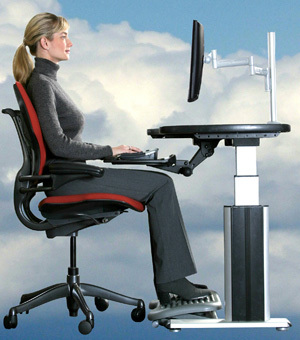 Nowadays most of the people do sedentary work. 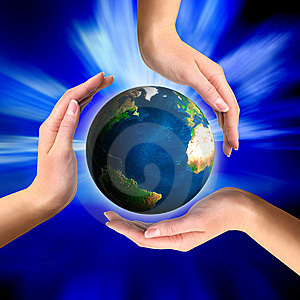 Based upon surveys 60-70% of the population suffer from any kind of spinal problem. Therefore they spend two weeks per year on sick leave. 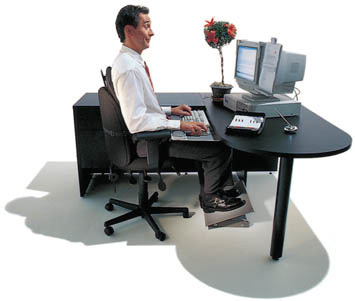 It is understandable because sitting puts 50% heavier load on our spine than standing. Our services help the employees to work healthier and more effective. It requires only a minimum effort of time and money which returns soon because a 15 minute long gymnastic combined with a massage can solve not only the spinal problems but with breaking the monotony of the sedentary work and increasing the blood circulation it also improves the attention and the concentration. What can our team offer for your company? 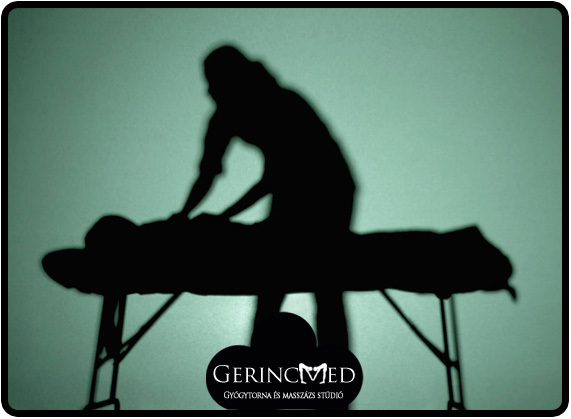 Involving highly skilled professionals (physicians, physiotherapists, masseurs) we investigate and screen the employees and if needed, we provide treatments for the ones suffering from the effects of sedentary work. 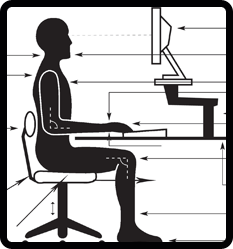 Furthermore we make suggestions to build up an ideal working environment which takes the spinal problems also into consideration. Apart from the optimal settings of the chairs, desks and monitors we provide special equipment too (cylinder pillow, seat wedge etc.). Assessing the spinal condition of the employees, classifying them according to their complaints (we can send the employees having acute and serious symptoms to the orthopedist being related to us, and we make recommendations to the ones with less severe problems. 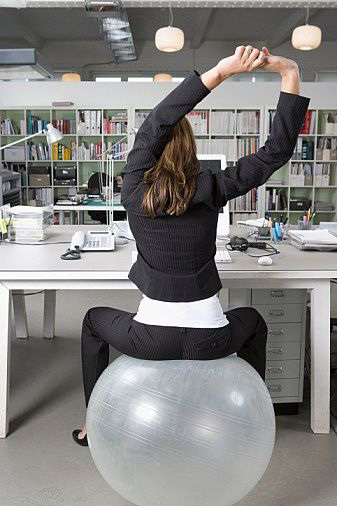 Special equipment for reducing the adverse effects of the sedentary work (cylinder pillow, seat wedge etc.). Buying more sessions at discounted price and voucher system is also available in our studio. GerincMed © | Kapcsolat | Kövessen minket a Facebookon is!